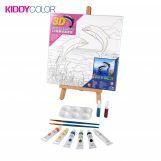 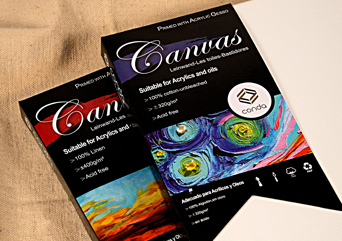 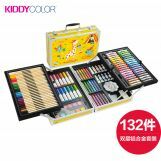 Ningbo Conda Art Supplies Group Co., Ltd. 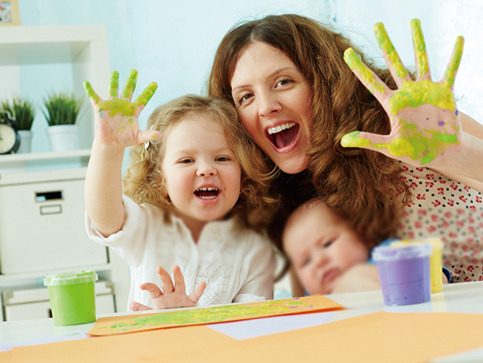 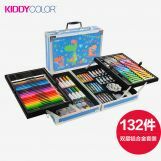 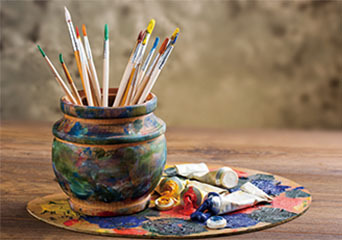 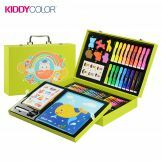 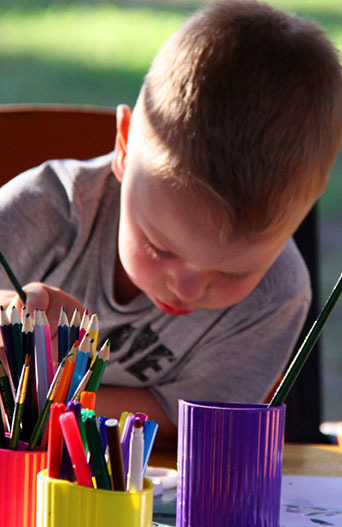 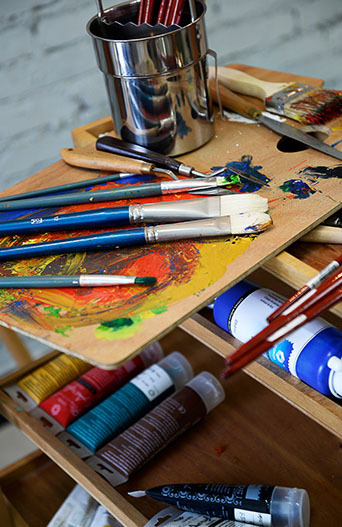 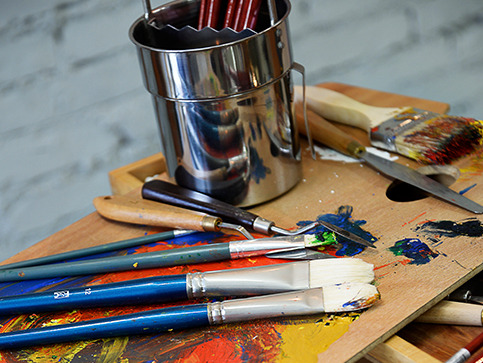 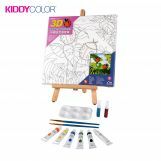 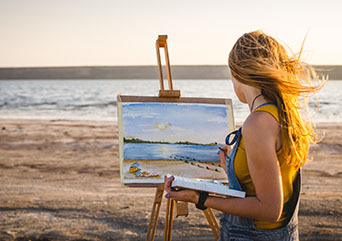 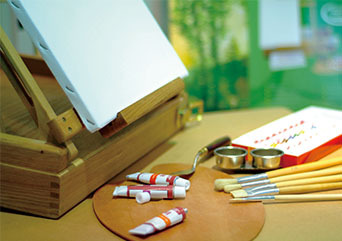 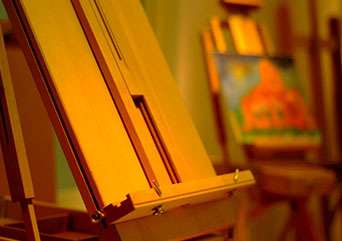 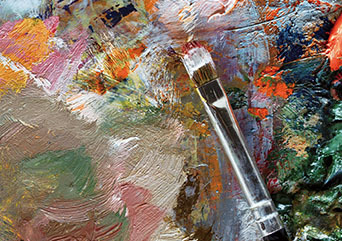 Founded in 1993, it specializes in the development, manufacture and sale of global art supplies. 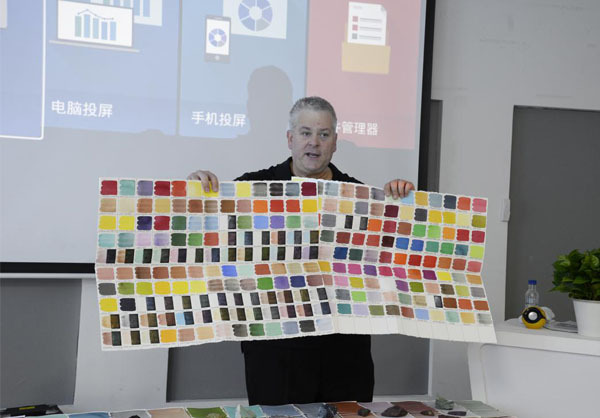 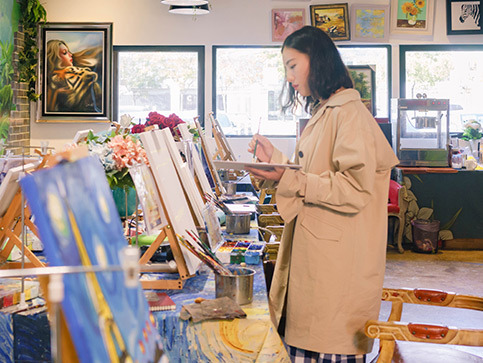 With a production base covering an area of more than 60,000 square meters, it is a comprehensive and comprehensive art industry base in China. 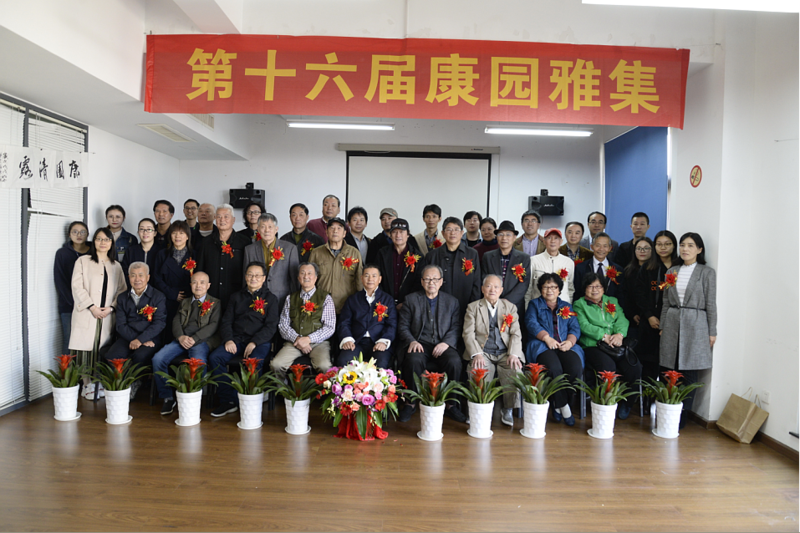 With the strict control of quality, the production concept of excellence and the international advanced technology, Kangda products have won the high trust of customers with excellent quality. 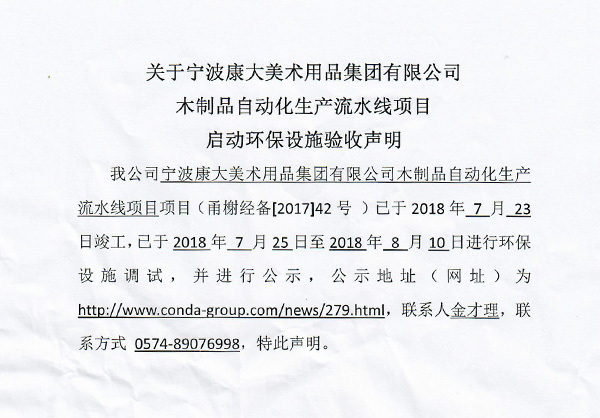 [Newsletter] The “Zhejiang Manufacturing” and “Anti-Distortion High-Life Canvas Frame” drafted by Kangda Group was officially certified. 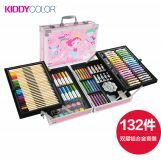 Copyright © 2018 Ningbo Conda Art Supplies Group Co., Ltd.